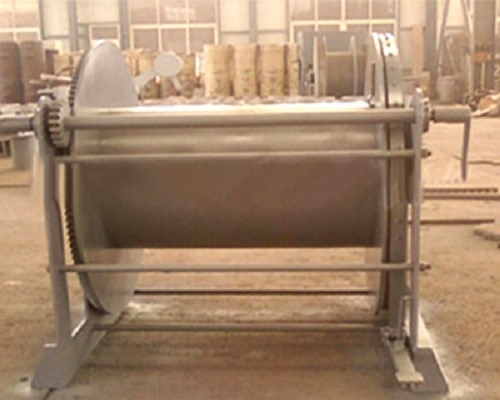 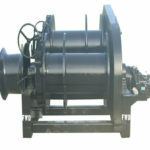 Manual anchor winch is a kind of light duty winch powered by hand powers. 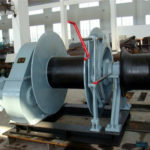 Hand anchor winch as a marine windlass can be widely applied in small boats, pontoon boats, manual boats less than 250kg in capacities. 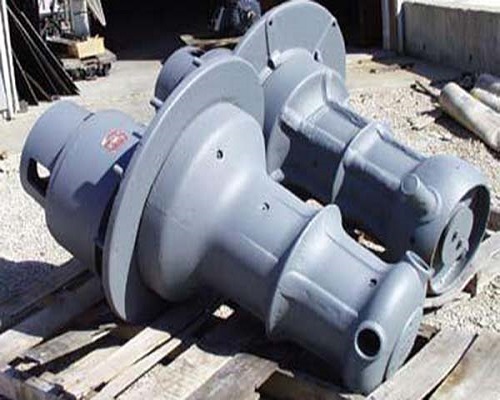 Whether in performance and costs, the manual anchor windlass is a reasonable choice, if you have a small boat to lift your working performance. 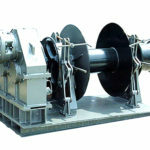 In Ellsen, there are different kinds of manual anchor windlasses for your boat applications. 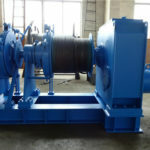 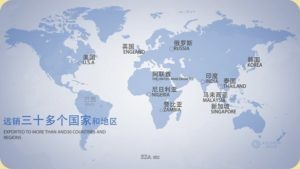 The company has manual anchor winches for small boats, the hand anchor windlasses for manual boats, and the manual anchor winch for pontoon boat. 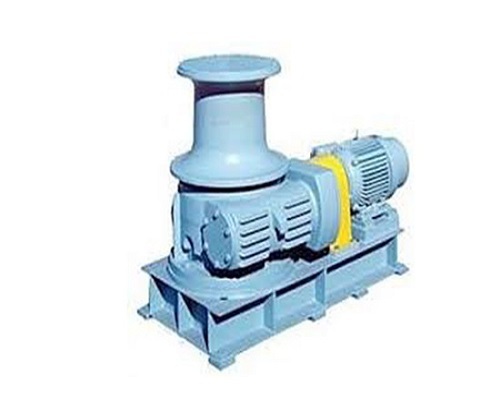 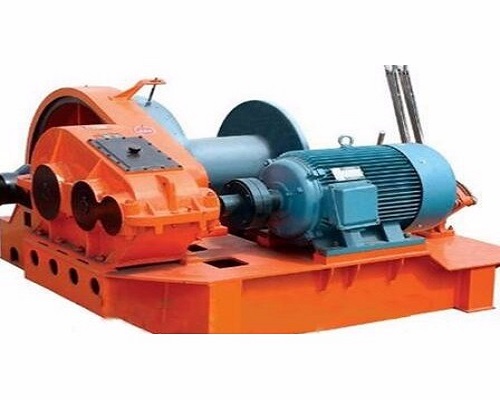 The following hand anchor winches specifications for your reference. 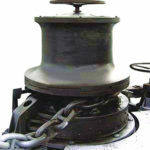 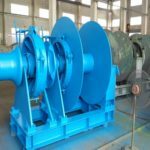 Costs and price: Manual anchor windlass’ price is cheaper than the hydraulic and electric anchor winches. 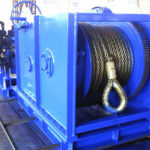 Rated loading capacities: motorized winches and hydraulic winches are heavier loads winches than the hand anchor windlasses. 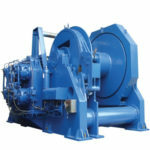 Performance: Hydraulic and electric powered windlasses perform better than the manual powered ones. 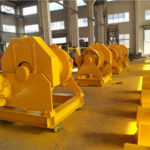 Though the manual anchor windlasses are limited in their loading capacities and powers, they can perform more stable and safer than the hydraulic and electric powered machines. 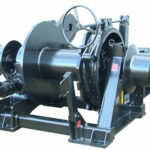 If you have small boats, such as manual boats, pontoon boat, Ellsen manual anchor boats will be best for your business.